Many of you may have already met Bobby, our official nursery dog, who is a huge hit with the children. 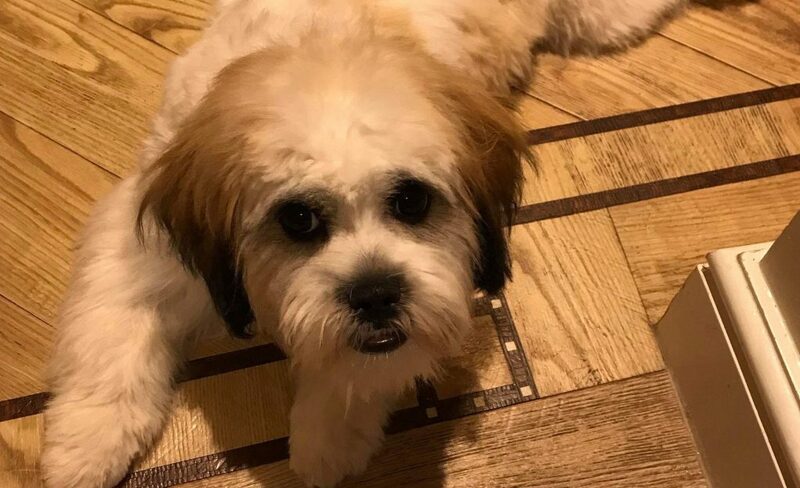 Bobby’s breed is particularly known for having a calm gentle temperament, be deemed to be ‘hypoallergenic’ and be particularly good with children. Bobby is accustomed to excessive attention and handling of small children and enjoys visiting children in their rooms, playing with them in the garden and going on walks with Pre-school and School’s Out. 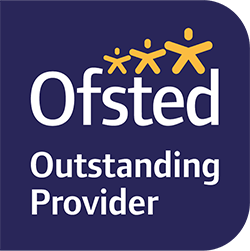 The rationale behind the decision to have a dog within the nursery is so that the children can interact with a dog and therefore it be of benefit to their social and emotional development. We have two beautiful nursery rabbits; Vivian and Rocky outside, who also have a huge impact on the children. 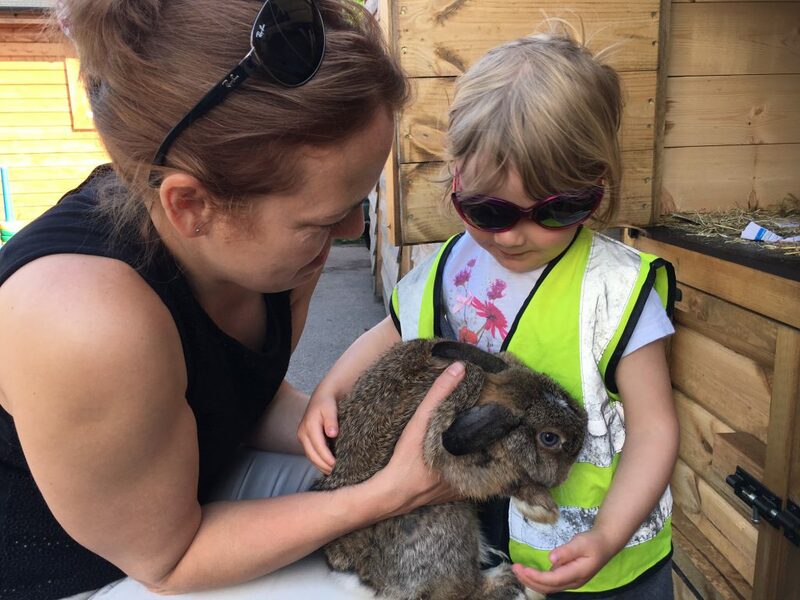 All children tend to our rabbits, having cuddles, stroking and feeding them, as well as helping to clean them out regularly. 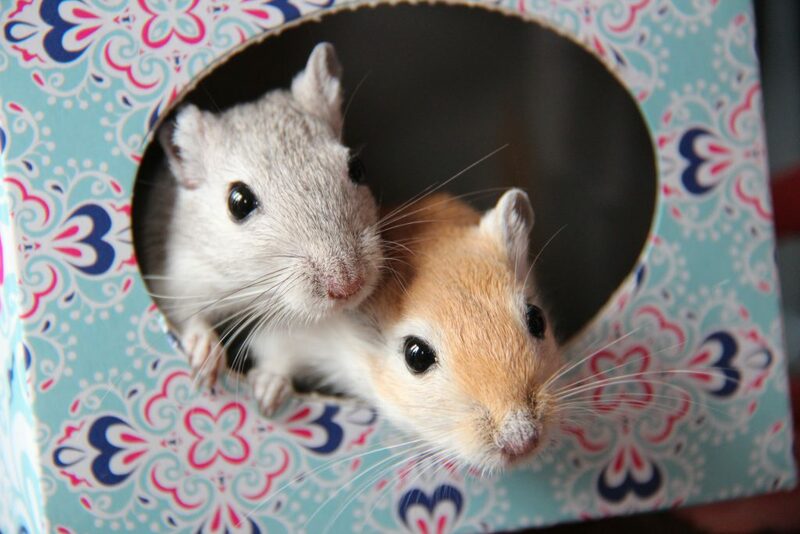 Bear Cubs also have two little Gerbils; Flora & Pixie in their messy room. The children enjoy petting them, feeding them as well as watching them run through their tunnels and around their cage. Studies have shown that the presence of companion animals can improve the well-being of children and lower the rate of anxiety, simply by making the environment happier, more enjoyable and less forbidding. The value of pet ‘therapy’ is widely accepted as a powerful aid to stimulation and communication. 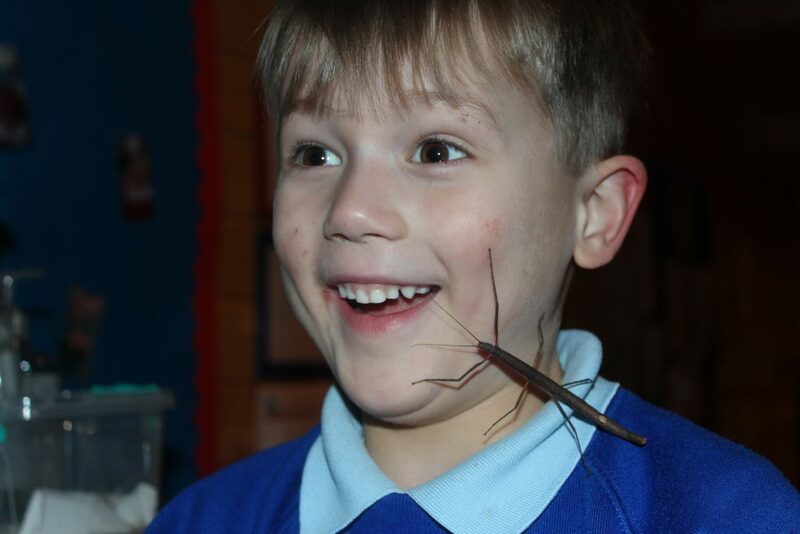 Schools Out have over 40 stick insects which they care for daily. The children enjoy watching them grow from babies to adult stick insects and providing them with food and water daily. They love petting them and holding them. All animals within the nursery are regularly held and have interaction with the children. This gives our children a sense of responsibility and eliminates any fears children may have.